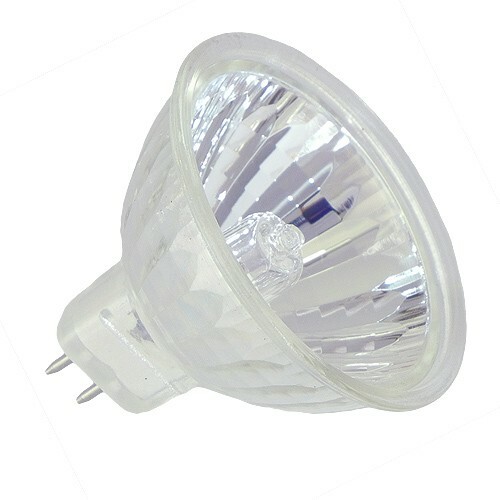 MR16 Reflector Halogen 50W 12V G5.3 36°. The MR16 Halogen bulb is one of the most common halogen bulb (Lamp) on the market today. 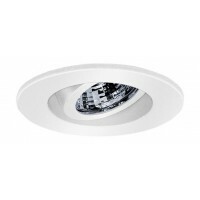 The MR16 has a very intense and controlled directed light output. Choose from Spot, Narrow Flood, Flood and Wide Flood. 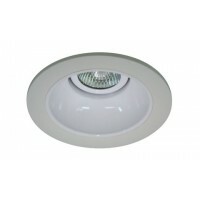 As the bulb is only 2" in diameter it is perfect for small track lighting and our recessed fixtures. 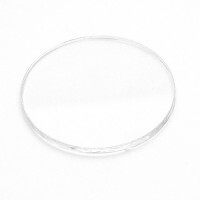 Use where controlled, bright, and energy efficient lighting is required. Offered here in wattages from 20 watt to 75watt and all the common configurations.